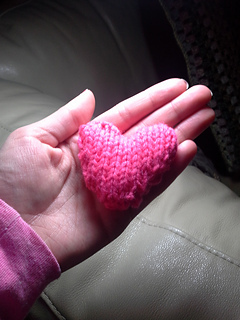 It’s that time of year where everything is filled with pink and red hearts and that’s my favorite time of year! 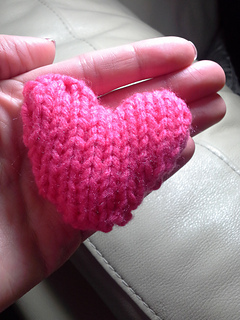 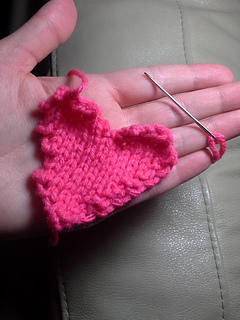 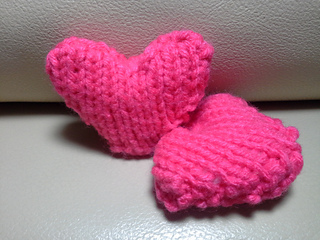 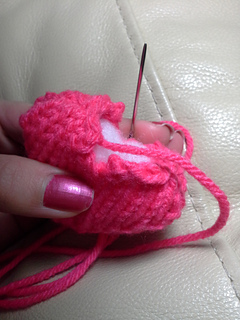 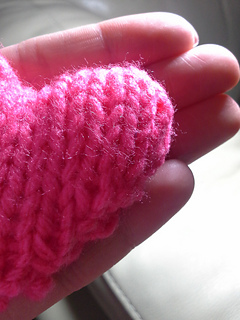 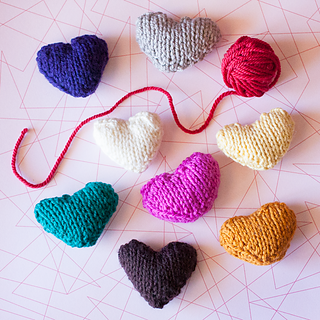 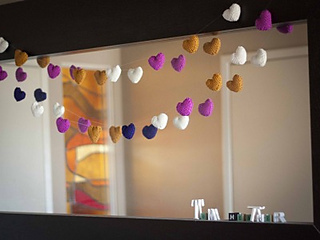 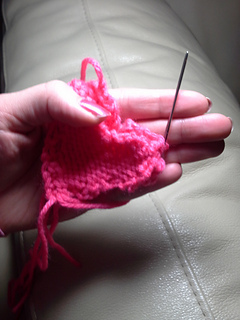 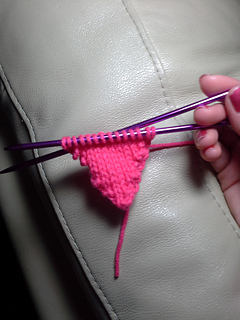 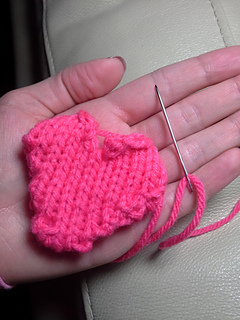 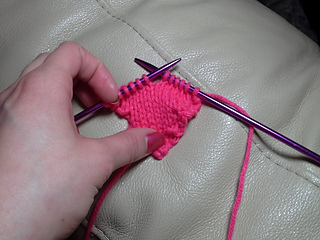 I love knitting and I love hearts and I really love knitting hearts. 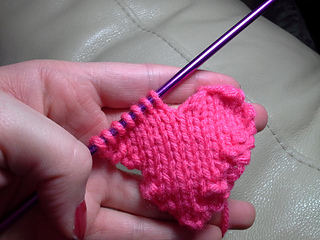 Make some Ewe Ewe Heart Hearts with me!